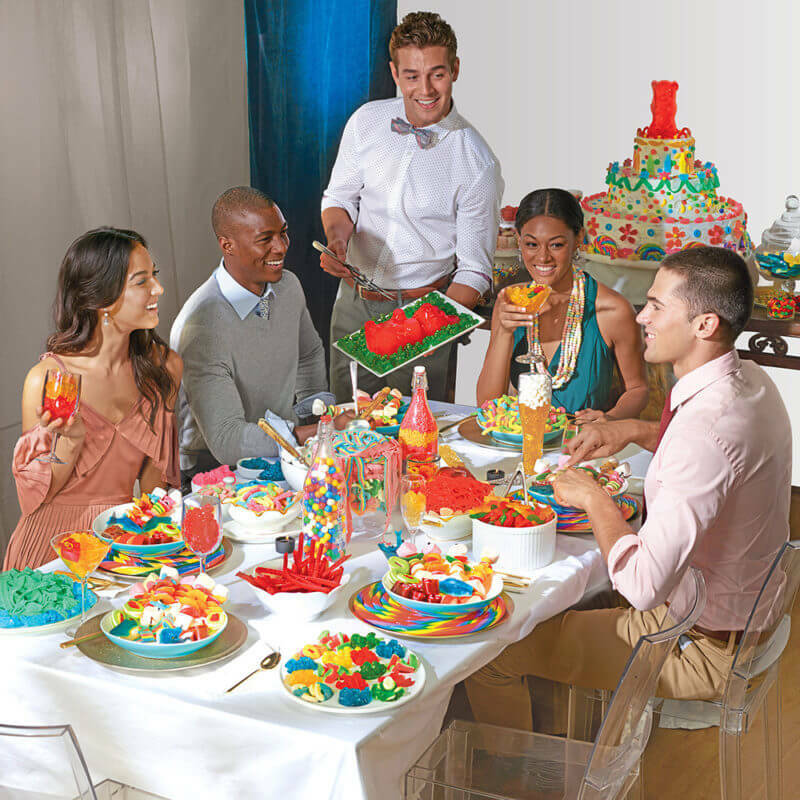 IT’SUGAR is the largest specialty candy retailer in the world with over 100 locations nationwide. The brand is known for their huge selection of over-the-top sweets, giant candy, and absurdly wonderful sugar innovations. IT'SUGAR aspires to a future with fewer rules and more sugar.